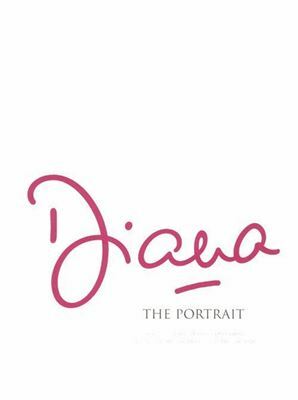 Written with the co-operation of the late Princess's estate, 'Diana: The Portrait' tells Diana's story through her own words and the words of people, both famous and, until now, unknown. Beautifully designed, it is lavishly illustrated with approximately 500 images of Diana – some never before seen – taken from sources that include the Spencer family archive, the Diana, Princess of Wales Memorial Fund archive and the private collections of the friends, charities and individuals whose lives she touched. Hardback.